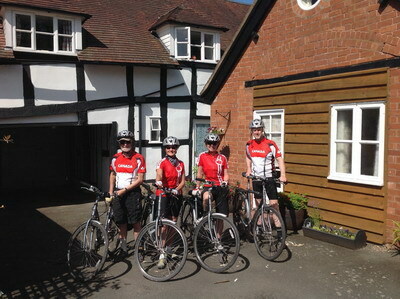 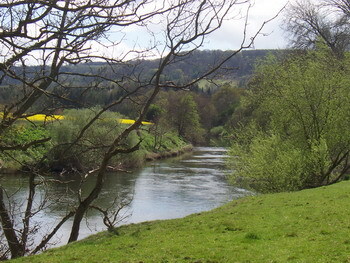 Weobley is an ideal base for exploring Herefordshire, one of England's most rural counties. 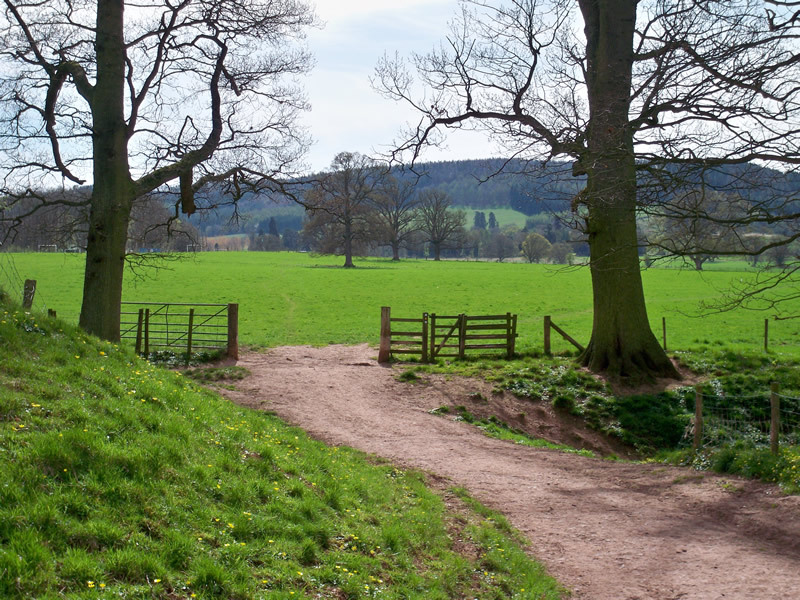 Spend time visiting the market towns and villages or simply enjoy the countryside of one of the most beautiful counties in England famous for its cattle and cider orchards. 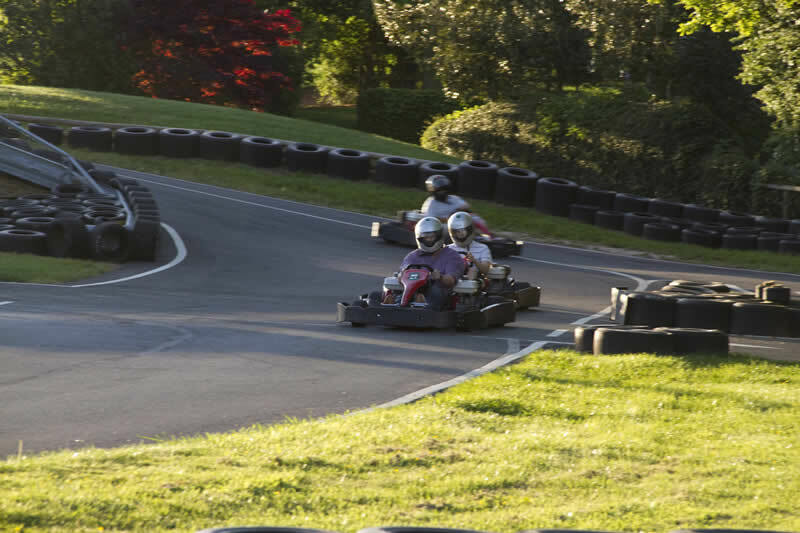 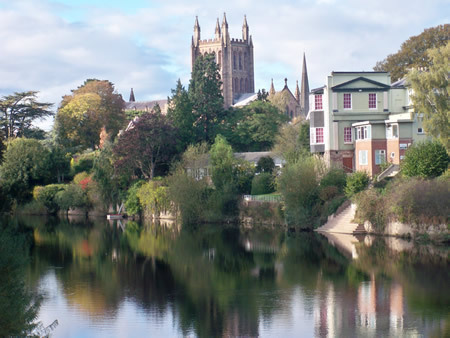 Herefordshire offers a wide variety of activities current Herefordshire events. 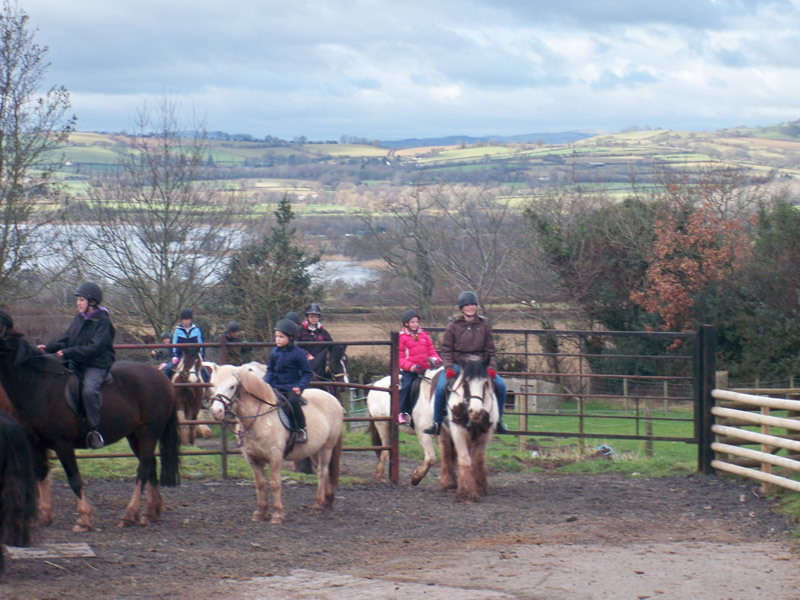 Pony treking and horse riding and fishing can also be found nearby. 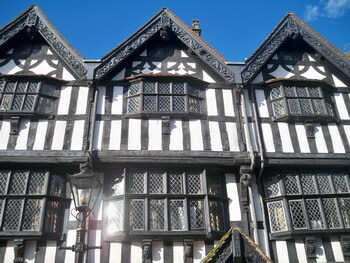 Get a 15 Day Forecast For Weobley.